In what will be Florida State head coach Mike Martin’s final season, “11” and his team will begin the year at No. 13. That’s where Florida State will start in the D1Baseball Poll, which was released on Monday. FSU finished No. 21 in the poll last season. The Seminoles have won at least 40 games in 41 straight seasons. FSU won a third ACC title in four years last season, but was swept from the Tallahassee Regional by Samford and Mississippi State to finish 43-19. 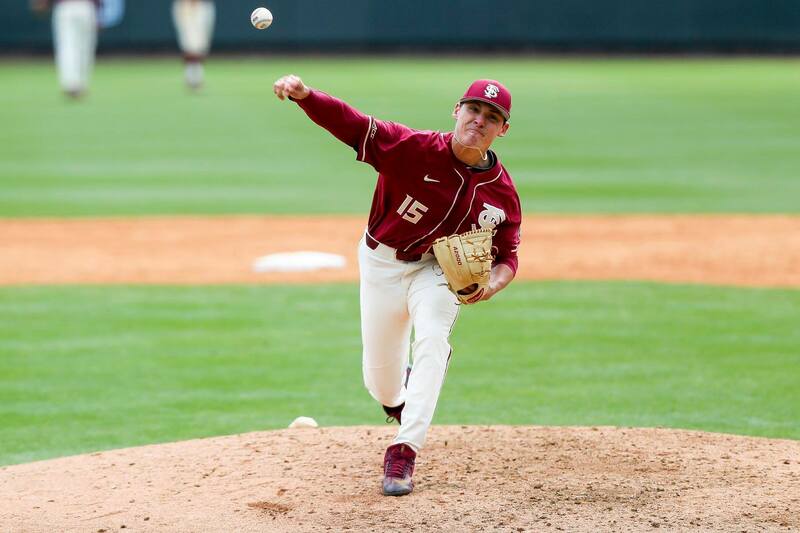 FSU will be breaking in some new faces in the lineup, but return a solid pitching staff that includes Drew Parrish, Jonah Scolaro and C.J. Van Eyk among others. Junior infielder Drew Mendoza is FSU’s returning leader in virtually every major statistical category. Topping the poll was Vanderbilt. Click here to view the entire poll.